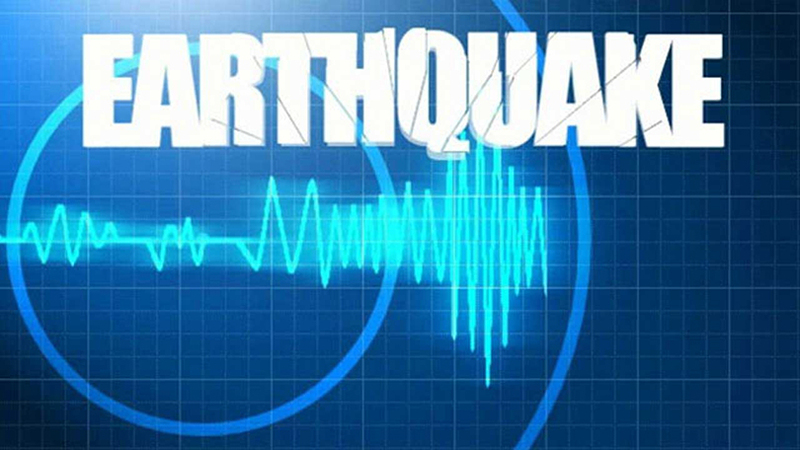 JAKARTA–A 6.3-magnitude quake jolted Indonesia's eastern North Maluku province on Sunday with no tsunami alert issued, the meteorology and geophysics agency said here. The quake struck at 1:37 p.m. local time (0437 GMT) with the epicenter at 139 km northwest Jailolo of the province and the shallow at 10 km under sea bed, the agency official Slamet Wijaya disclosed. "Still, we didn't issue a warning for tsunami as this quake is not potential for it," he told Xinhua via phone. Spokesman of the national disaster management agency Sutopo Purwo Nugroho revealed that the tremors of the quake were felt weakly and did not cause panic.